A problem most of you know I have struggled with since becoming a blogger has been my weight. Going from a very active career to a sedentary one has been terrible for my health! I am always trying to look for new ways to get more active, diet/eat healthier, and just plain keep me on my game. I am all about starting new activities and diets but my follow through is terrible. So when Bellabeat agreed to let me review one of their awesome products for this exact reason, I was more than happy to jump on board! 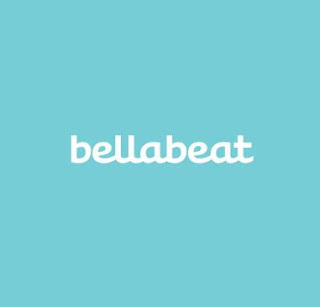 Bellabeat has create a wonderful line of products geared towards women. They are designed with the goal of helping women "easily track their overall health and wellness, and get connected to their body and mind throughout different stages in life." The new (and very in demand) LEAF is health tracker and so much more. The LEAF caught my eye right away because of it's absolutely stunning design. No other health and fitness tracker looks like this one which is why I feel this is the tracker for me. Too often you find yourself with trackers which are bulky or technical looking. 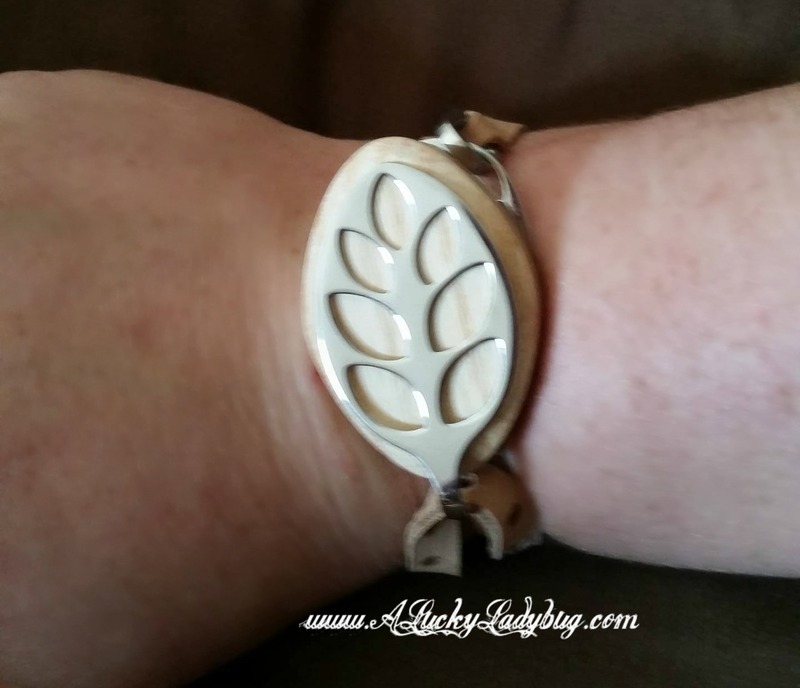 They make you look like you are hooked up to some weird device, make it obvious you are trying to lose weight, and honestly don't look appealing to wear in any way. The LEAF is designed from sustainable materials with either a light or dark brown 100% American wood in combination with a silver or rose gold stainless steel leaf pattern. 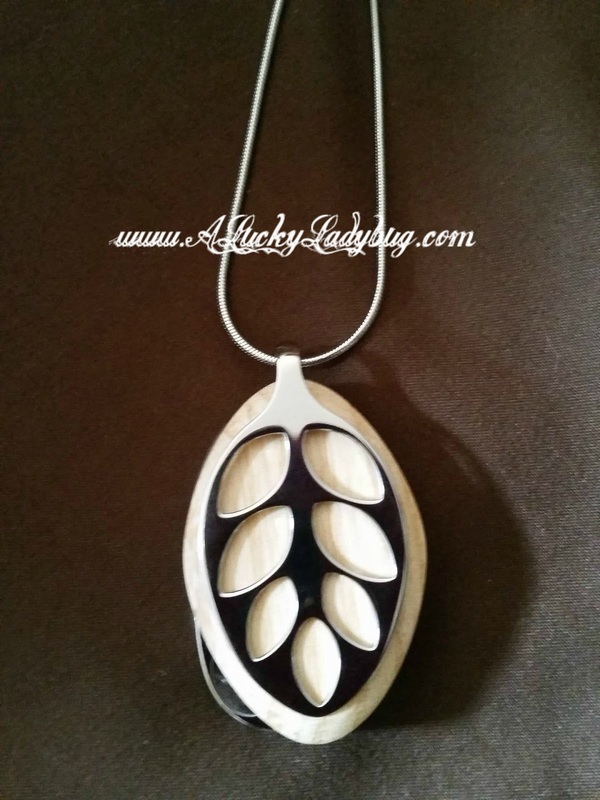 It looks nothing like any tracker you've seen before as it looks like any other jewelry accent piece you'd wear during any day. 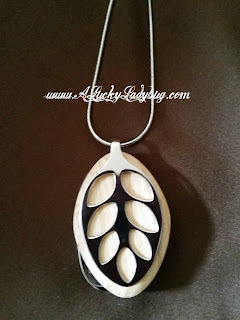 It can be worn as a necklace, bracelet, or you can just clip the LEAF to any clothing item. This awesome device has a ridiculous number of features including monitoring your activity, sleep quality, stress levels, and understanding your menstrual cycle. The LEAF is also powered by a coin cell battery which can last up to six months without a need for charging. This is a huge perk since I hate having to plug in one of my "other name brand" fitness trackers almost every other day. The LEAF app can help you through a stressful situation by guiding you through goal-oriented breathing exercises. It tracks your sleep patterns and makes suggestions which can help set you up for a more successful day. You can even track your menstrual cycle through the app! It can help you not only keep track of ovulation, premenstrual, and period days, but it helps understand how these days affect your health and performance. Whether you love to run or bike, play tennis, softball, or any other sport, the LEAF keeps track of the calories you burn, steps taken, and distance while doing so. I love that it allows you to set your daily goals and holds you accountable! The Smart Alarm will vibrate for a variety of reasons depending on the preferences you set. It can tell you when goals are met, when you need to get moving more, when you've overdone it and need to slow down; It can wake you up, remind you of important events, or even remind you to take your pill (for those who forget often). It's kind of like my little friend and personal trainer, telling me the things I may not want to hear but HAVE to hear! It's so small too I barely notice I'm wearing it and I am constantly getting compliments on my "jewelry". No one knows it is a health and fitness tracker until I decide to mention it. Most of my girl friends are jealous and asking for one for Christmas because of all the unique features and it's design. 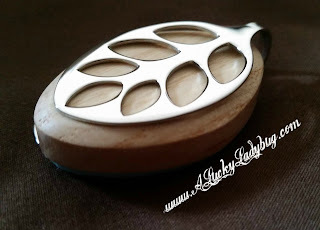 Recommendation: I may be biased since I have fallen in love with the LEAF since it arrived. I feel like I finally understand more about myself and my health than ever before. 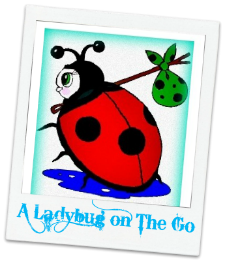 It isn't just about losing weight but managing my lifestyle which is achievable with the LEAF. 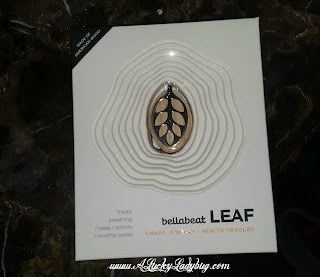 Giveaway: Bellabeat is going to give one of A Lucky Ladybug's lucky readers a LEAF Silver Edition to try and get healthy on their own! I would love to have this for myself. 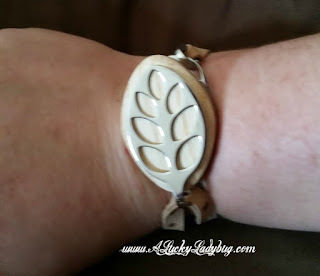 I have been using a fitbit for years, but the leaf has such an awesome design. I love how slim it looks. I love the design of this and it would be so nice to have. 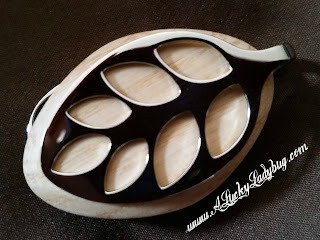 The design is unique and gorgeous! It would also match with anything being worn, jeans or a dress. I'd love to win this to help me destress and reduce anxiety! I love how this would look good with anything but it's so elegant! I would keep it for me or give it to my teen.